Idaho received a C- on the American Society of Civil Engineers’ most recent infrastructure report card, and state transportation officials are willing to weigh funding mechanisms in order to finance needed maintenance and repairs. Idaho Transportation Department spokesman Reed Hollinshead said that the agency repairs the state’s aging roads and bridges as often as possible, although resources are sometimes scarce. He confirmed ITD is participating in a pilot program with the Washington State Transportation Commission to explore the benefits of a road usage charge. 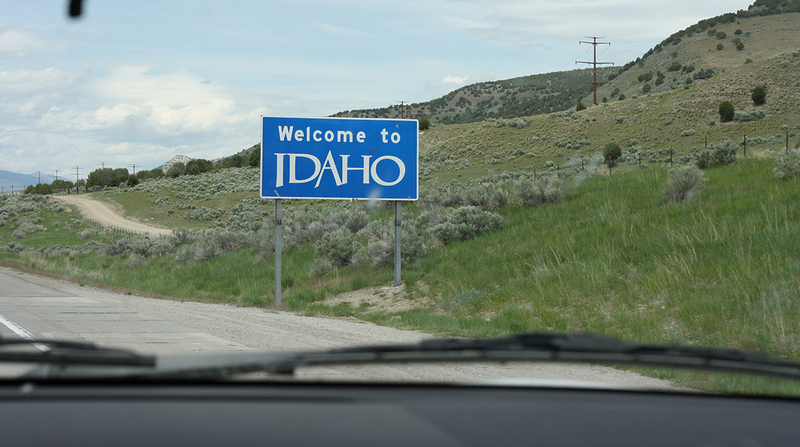 ASCE’s report card notes that funding is insufficient to support Idaho’s more than 75,000 lane miles of road, which are used to transport 150 million tons of freight a year. According to ASCE, Idaho will experience a $3.6 billion shortfall unless legislators enact a funding mechanism. The state Legislature increased the fuel tax by 7 cents in 2015. The report recommends that the tax increase be adjusted to the Consumer Price Index so it does not lose value over time. The scorecard also recommends developing another tax system based on the “Ton Mile” fee, which would charge heavier vehicles, including trucks, for causing wear and tear to the roadways. Seth Olsen, senior geotechnical engineer at Cartwright Engineers, recognized that a tax increase and a ton mile fee have their share of detractors and said the best solution probably will be some kind of hybrid. Cartwright is a professional design firm based in Utah. According to the American Road and Transportation Builders Association, 8.7% of Idaho’s 4,492 bridges are structurally deficient. ASCE found that a significant portion of bridges operated either locally or as part of the state highway system are nearing or have exceeded their 50-year lifespans. Idaho officials have identified the need for $2.2 billion worth of repairs to bridges across the state. In three years, the number of bridges 50 years and older will rise to 911, which is more than 49% of the bridges on just the state highway system, ASCE’s report states. ASCE included four overall recommendations to improve all seven aspects of infrastructure examined in the report card. One of the recommendations is to increase local infrastructure investment to offset the presence of federal help. This recommendation is in accordance with the White House’s funding plan unveiled Feb. 12, which would rely significantly on nonfederal funds to reach a $1.5 trillion top line over 10 years.